I've been writing consistently for most of my life. I write the full range of blog articles and data analysis reports to fantasy novels and creative briefs. I particularly love writing short stories, and have written 150+ thus far. (My hope is to one day be the next Ray Bradbury. Wish me luck!) These are just a few of my best pieces. 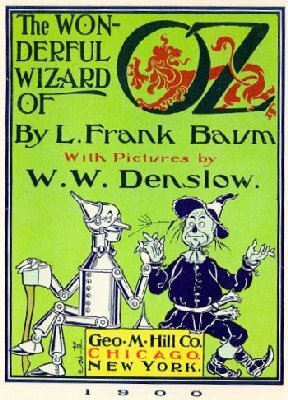 Most people don't know, but there are actually 14 books in the original Oz series by L. Frank Baum. As a kid, I loved the movie so much that I had it memorized. Once I finally was able to get my hands on the entire collection, I knew I had to read them all.